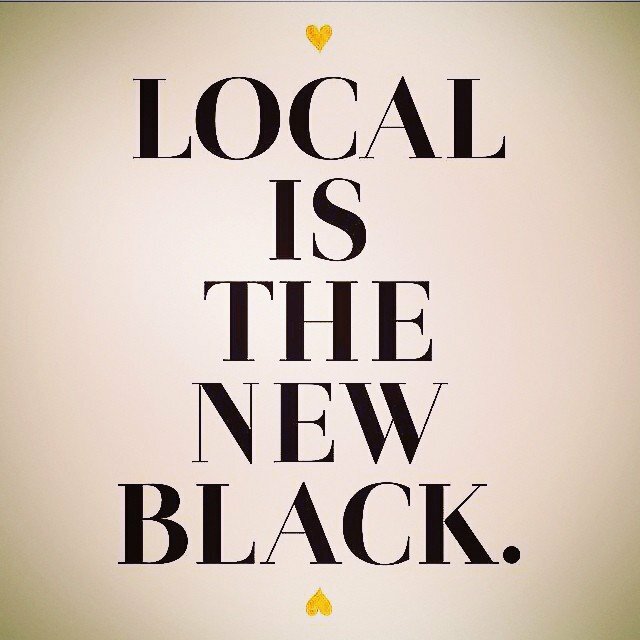 Keep it local! if 1/2 of the employed population spent $50/month in a local independent business, it would generate $42 BILLION in revenue…. 68% of every $100 returns to the local community through taxes, payroll and other various costs. Let’s do this!